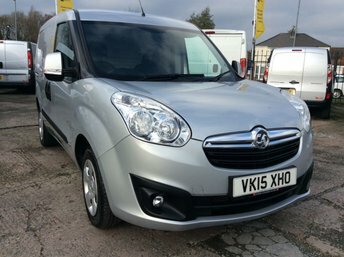 Cheshire Vehicle Supplies Ltd is a trusted commercial vehicle dealer in Warrington and we have matched hundreds of customers in Chester with their ideal used vans, so if you are from this city, we are certain that we can help you find the vehicle for you! 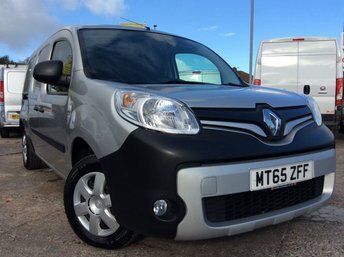 Offering part-exchange services, tailored van finance packages, and first-class service, buying a van is straightforward and enjoyable with us. We have a huge selection of models from popular commercial vehicle manufacturers like Ford, Mercedes-Benz, Renault, Peugeot, Vauxhall, Volkswagen and more. Come to our dealership to find out if we have the one for you. From Chester, we are around 30 to 40 minutes away via the M56. 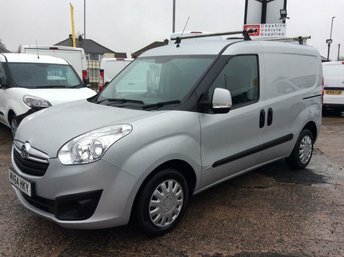 Where better to buy used vans near Chester?